Last week our teenage children and their two friends spent a great morning with Wakepilot learning to wakeboard. We can’t say enough good things about the staff. Our coach was so patient and had them all up on the board. They definitely are hooked! 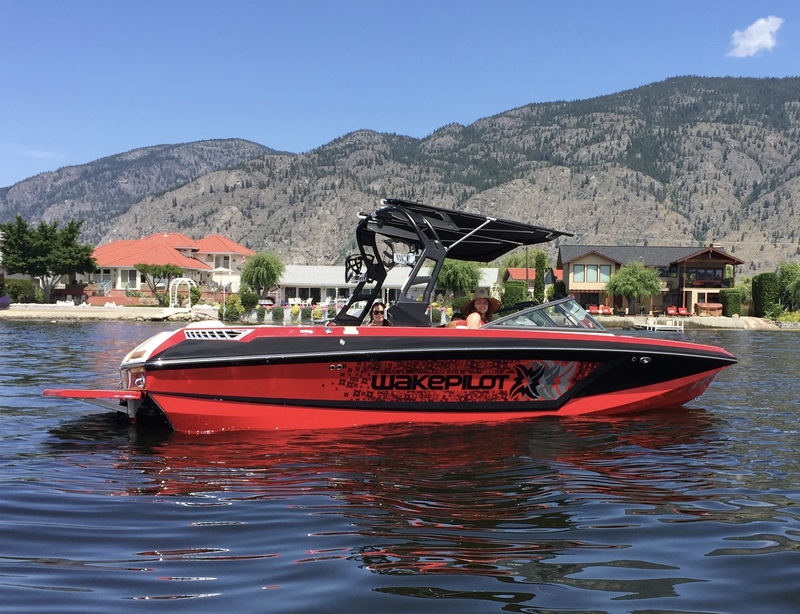 We certainly recommend Wakepilot to anyone wanting to learn to wakeboard. Thank you so much for our experience on the weekend. The ear piece in the helmet is an amazing teaching tool that helped my husband and I enjoy the experience so quickly and easily. I couldn’t believe I was able to get up on the wakeboard on the first try! The coach used a couple of dry land drills to show us the technique and it was so helpful. We even got the chance to wake surf which was so cool. We had a great time. Thank you so much Mike for all your patience with the kids. Tubing was great and Tara enjoyed the wakeboarding…..we will definitely be back next year.